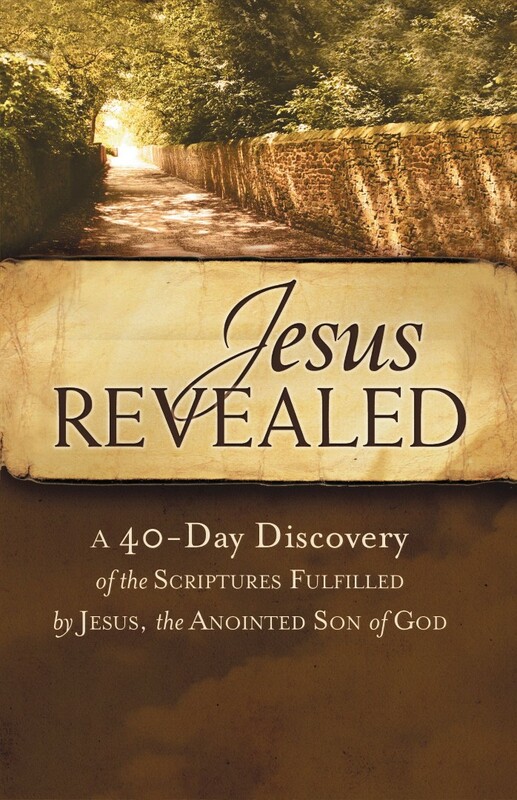 Take a 40-day journey through the purpose of Christ with Jesus Revealed. In this book are 40 portions of Scripture from The Voice, a faithful dynamic equivalent translation that reads like a story with all the truth and wisdom of God's Word. Along with each Scripture portion is a prayer for each day to guide you to a closer relationship with God. Jesus Revealed by Ecclesia Bible Society was published by Rutledge Hill Press in January 2013 and is our 14282nd best seller. The ISBN for Jesus Revealed is 9781401677657. Be the first to review Jesus Revealed! Got a question? No problem! Just click here to ask us about Jesus Revealed. I feel God calling me to challenge JW's and their false teachings as there are more joining this cult and confusing the public. I need some specific Bible references to be effective.